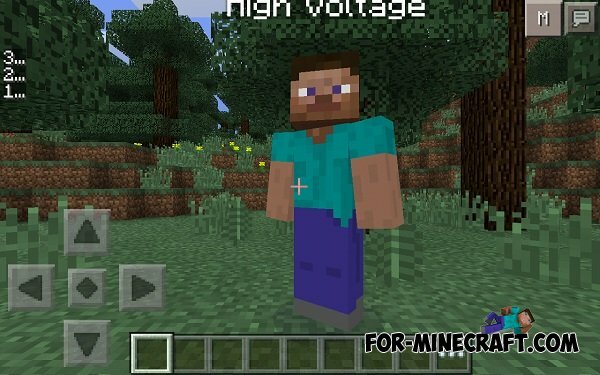 This mod will help you to make a Selfie in Minecraft PE! There are times when you want to take a picture with a friend near the house or the like, but in MCPE no function of the form of 3 persons, which does not allow you to do so. But this mod adds to the game 4 new subjects and new commands that will help you with that! All items are available in Creative!